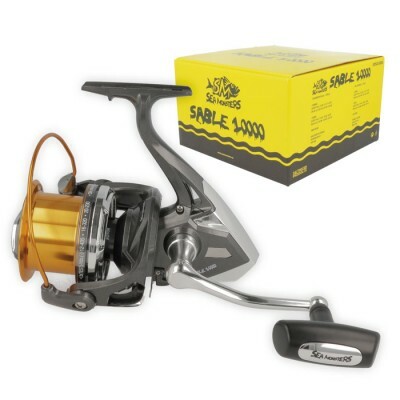 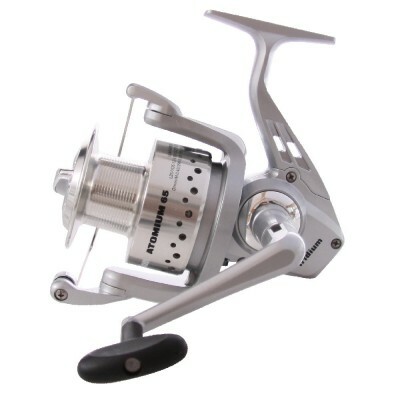 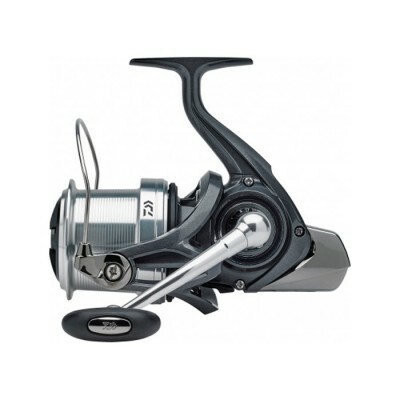 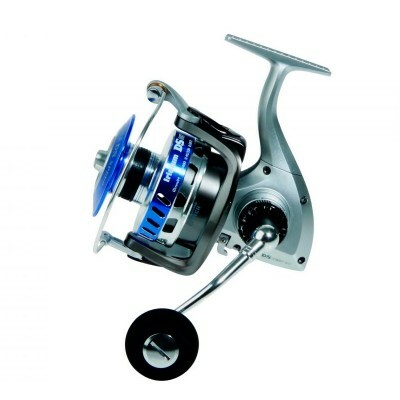 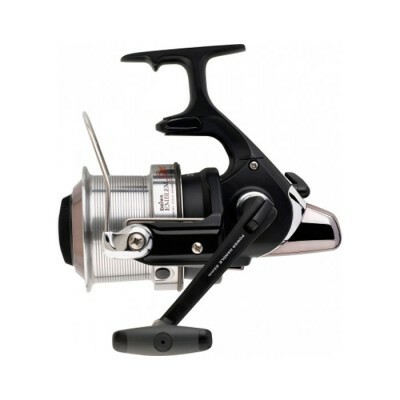 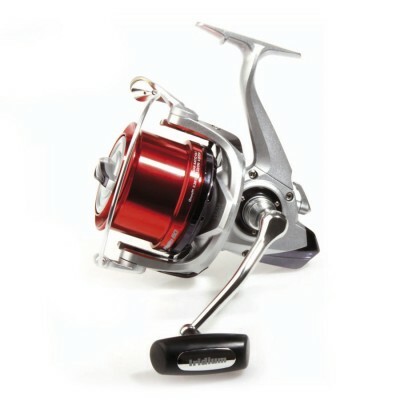 - Surf-casting reel made of ultralight carbon, resistant to corrosión. 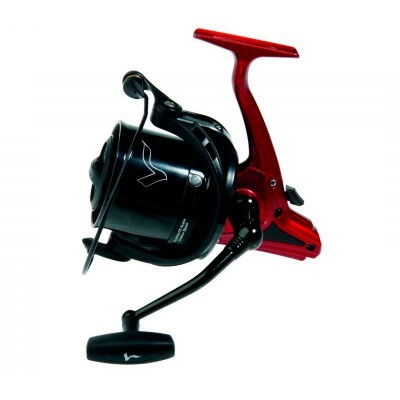 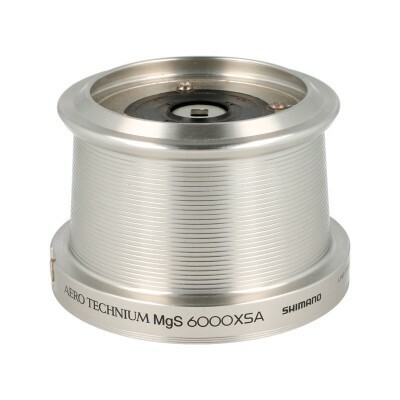 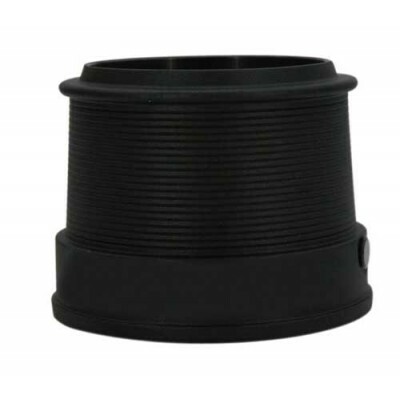 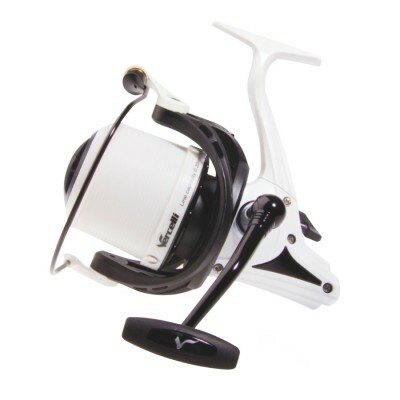 The Iridium DS Deep front spool is perfect for deep-sea fishing thanks to its power and large line capacity. 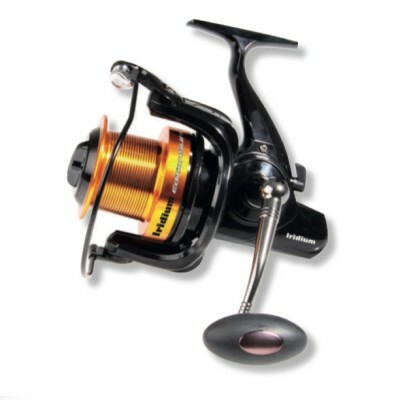 The Emblem S reel is legendary, all the carp fishers know it! 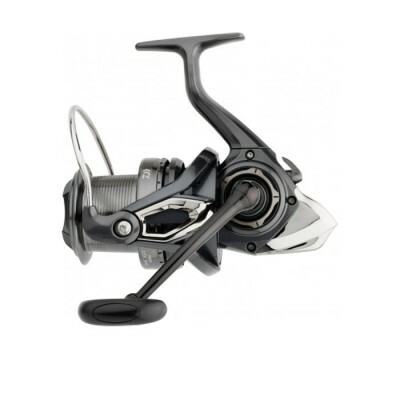 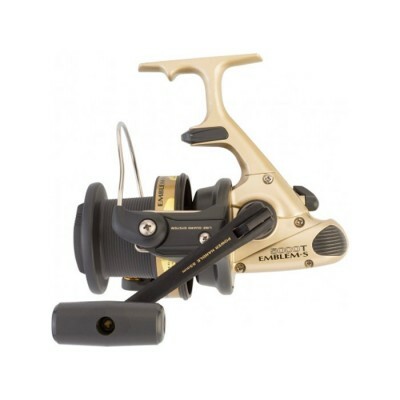 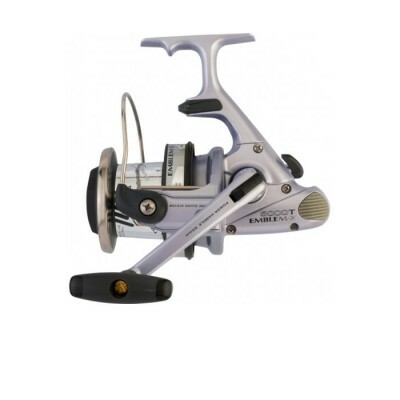 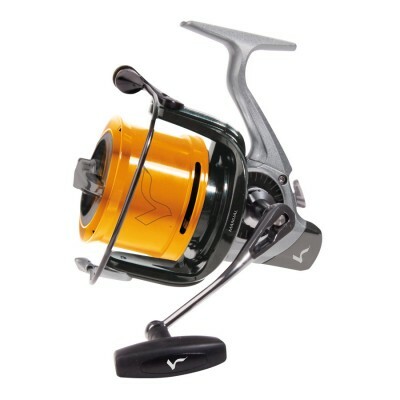 The Vercelli Enygma SC PRO surfcasting reel stands out for being a soft and light reel.